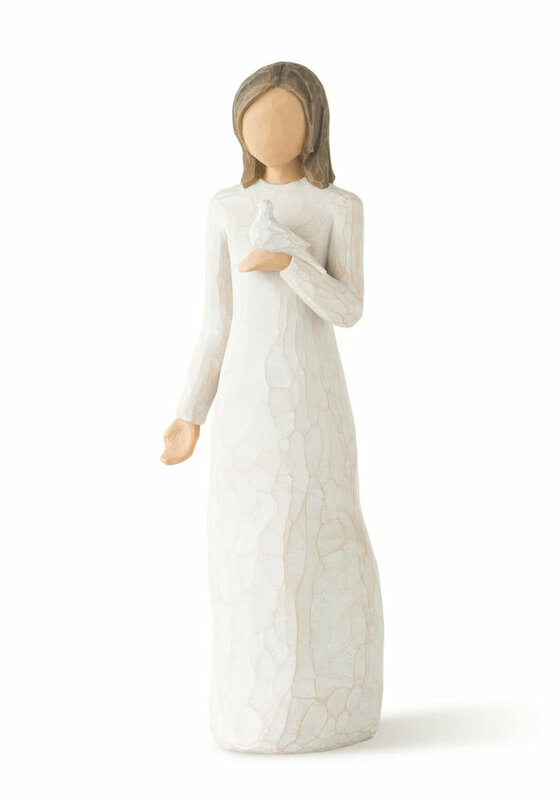 A gift to express sympathy, comfort, remembrance and healing. 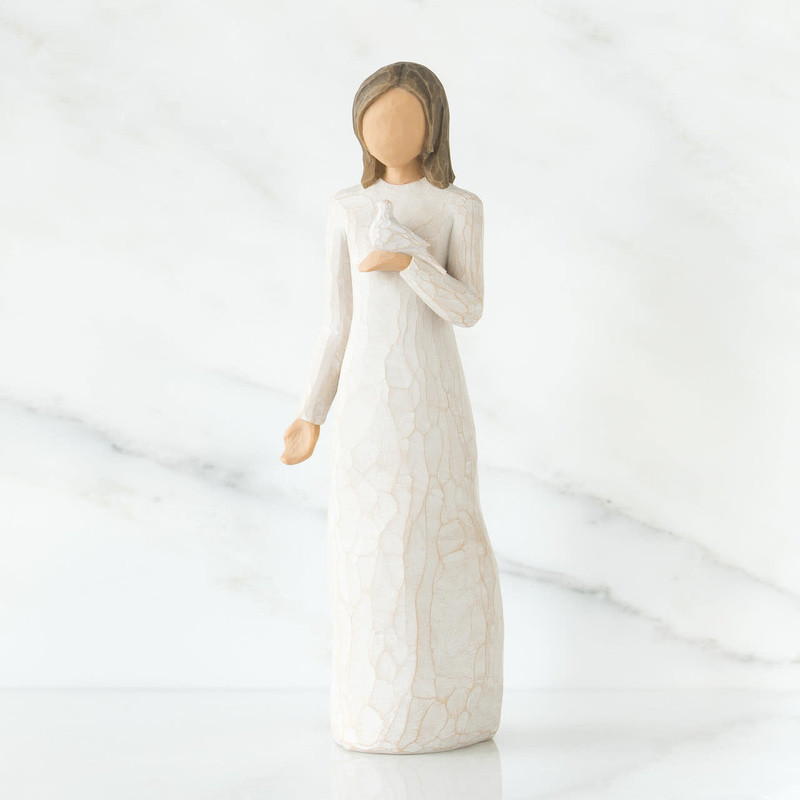 Willow Tree is a reminder of someone we want to keep close, or a memory we want to touch. Hand-carved figures reveal their expression through body gestures only… a tilt of the head, placement of the hands, a turn of the body. 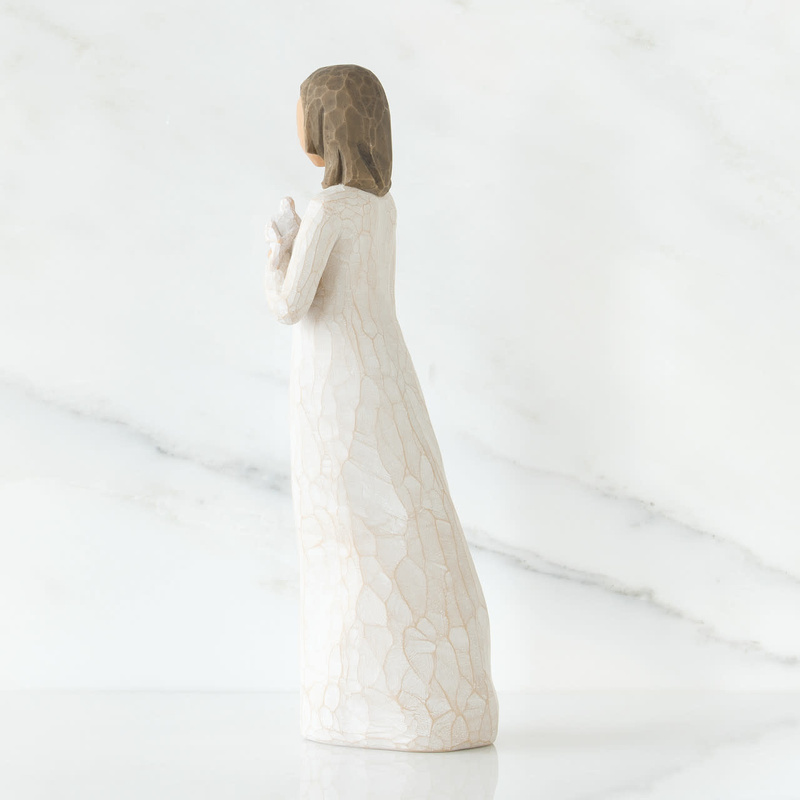 Each piece is designed to be open to interpretation from the viewer. 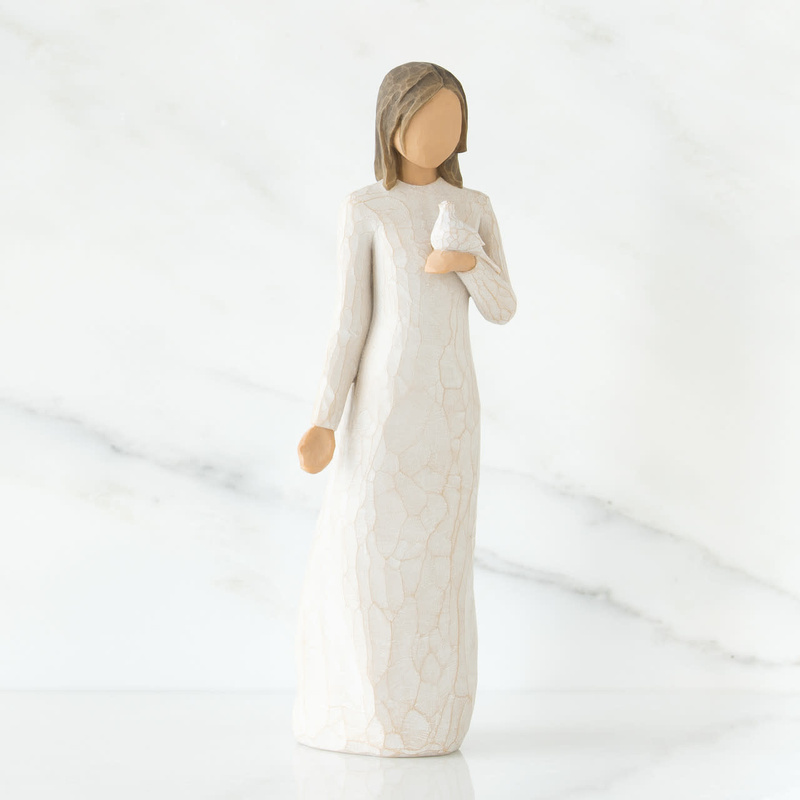 “Willow Tree isn’t so much about the tangible piece. 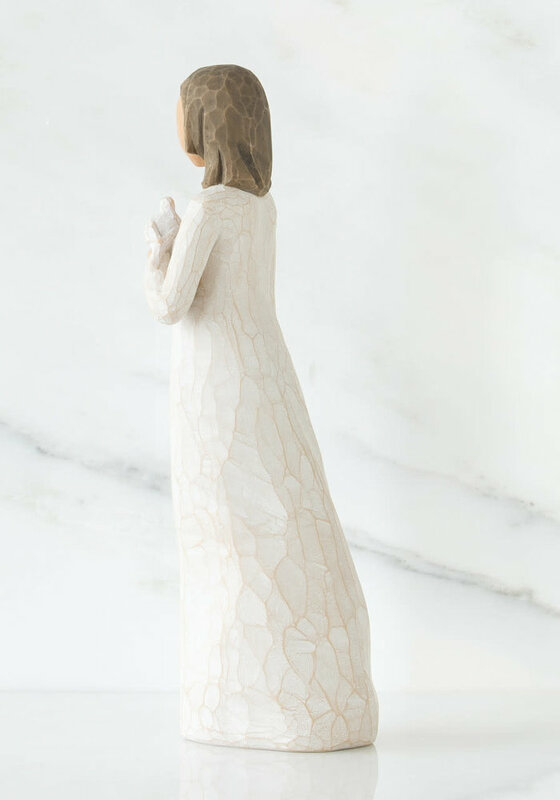 It represents an emotion, or it marks a memory.” –Susan Lordi. 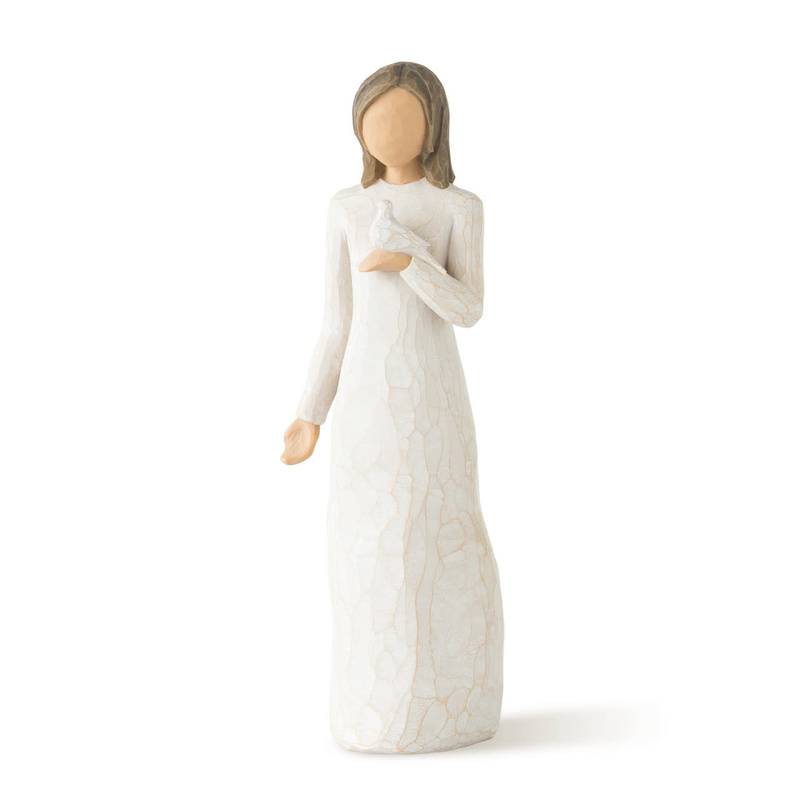 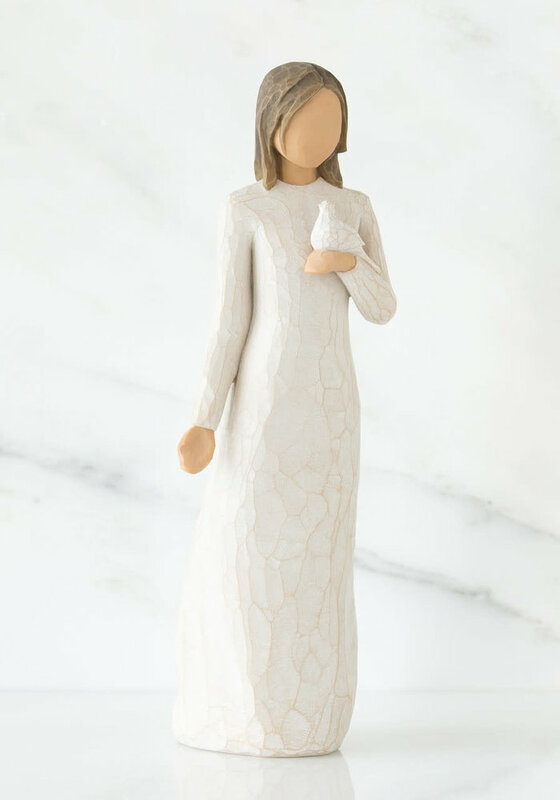 A gift of Willow Tree® communicates beyond words.